"Equipping GLPA pilots with NavSim’s new integrated PPUs will help ensure that the Great Lakes-Seaway remains one of the world’s safest and most efficient commercial waterways. 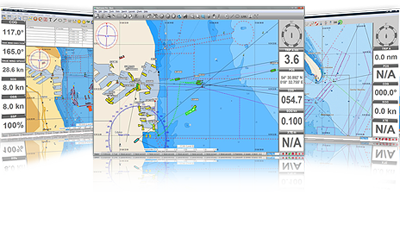 - Robert Lemire, CEO of the Great Lakes Pilotage Authority"
"We chose NavCruiser PRO because of the software's ease of use and NavSim's willingness to adapt and develop their software to meet our needs. This already powerful software with automatic updating ability is now being used in our Pilotage district. The software's flexibility enables it to meet our varied needs and the development work they completed for us exceed the technical committee's expectations. - Captain Kevin Vail Chair, BC Coast Pilots Technical Committee"